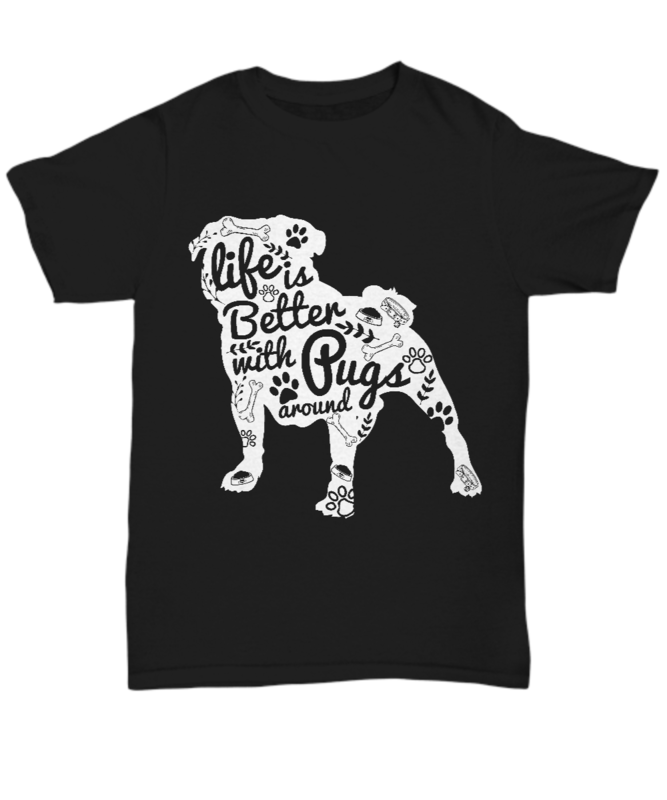 Get a brand new T-shirt every month for only $ 19.99 per month! Our newest monthly club has just been released. 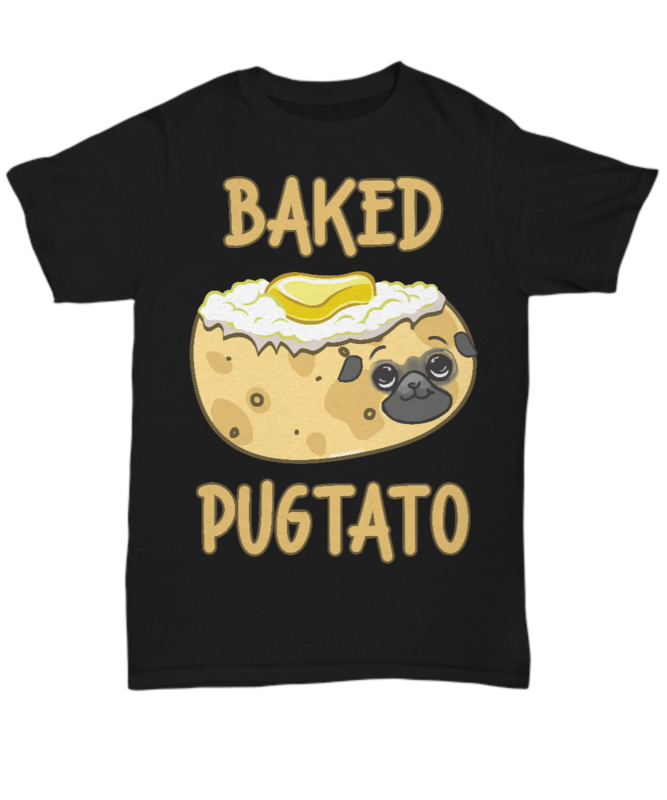 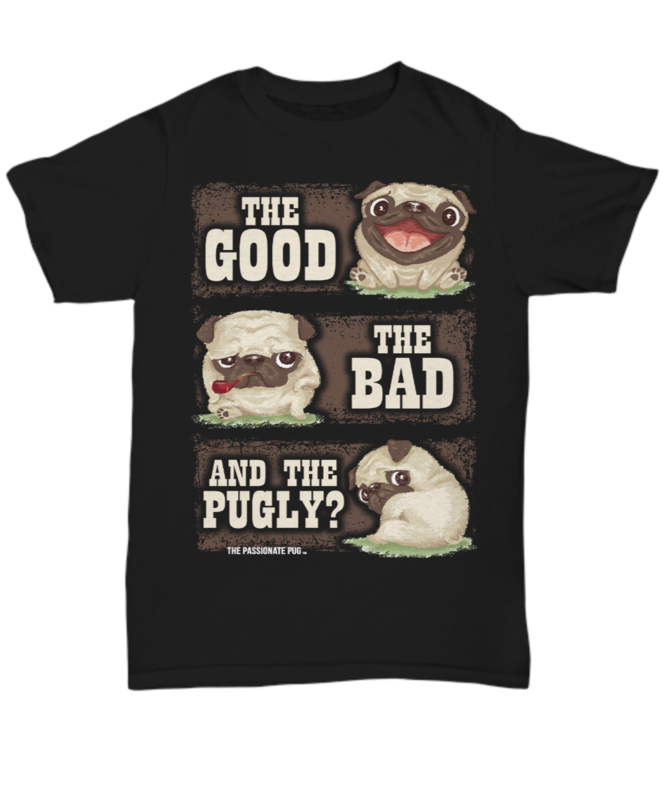 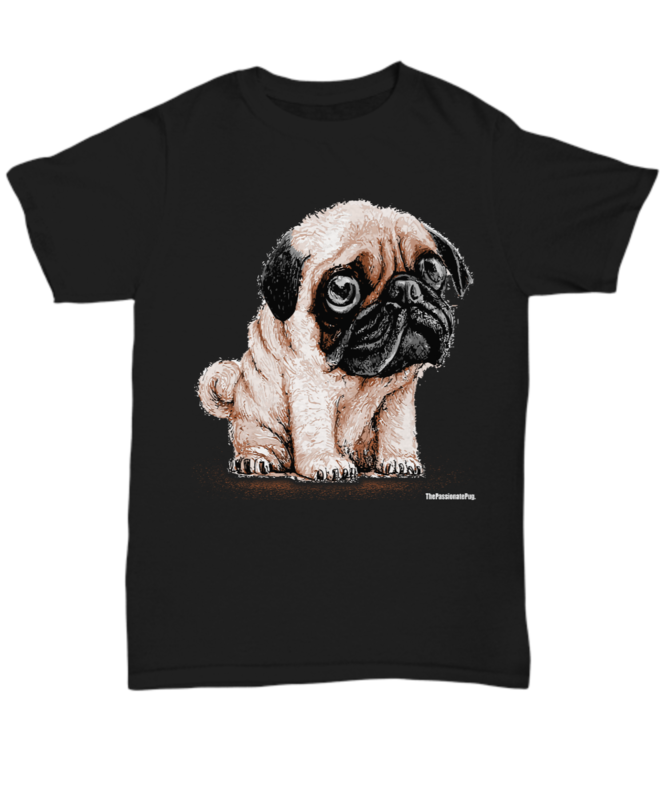 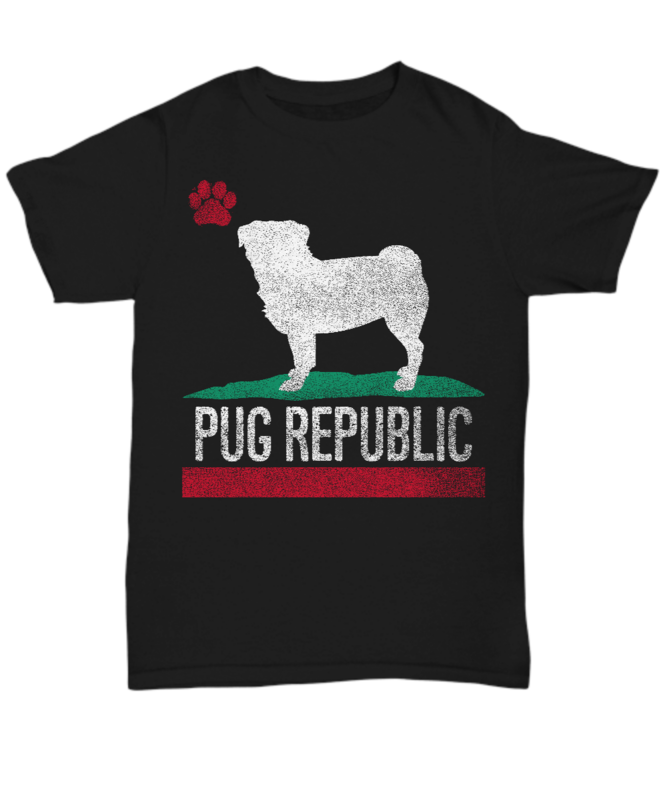 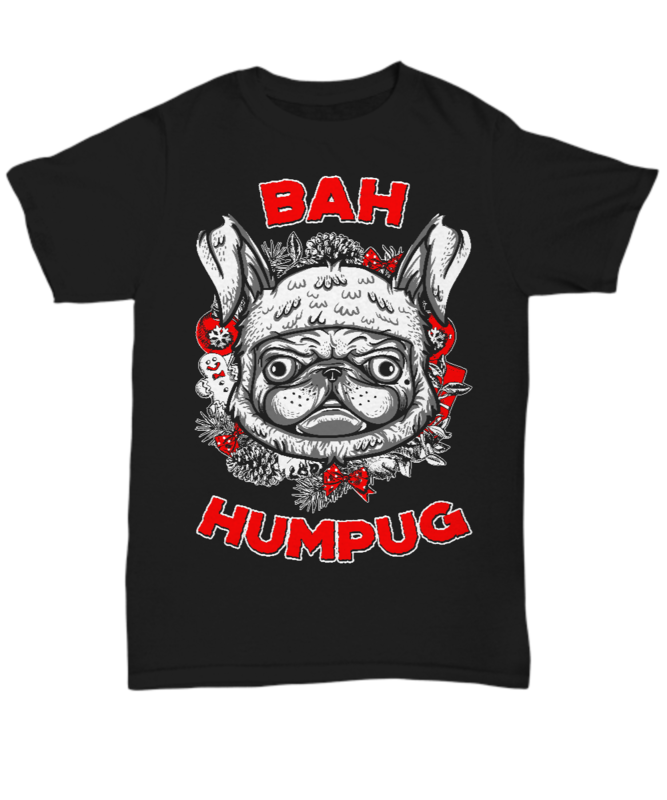 Now you can get the most unique pug black t-shirts sent to you every single month. Only items you will love, every time, guaranteed.